Artist's statement: "My name is Sophia, for many years I have been creating articulated puppets. 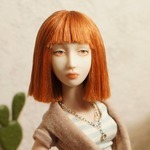 In my store you can find unique dolls made ​​of porcelain, created by hand in a single copy. 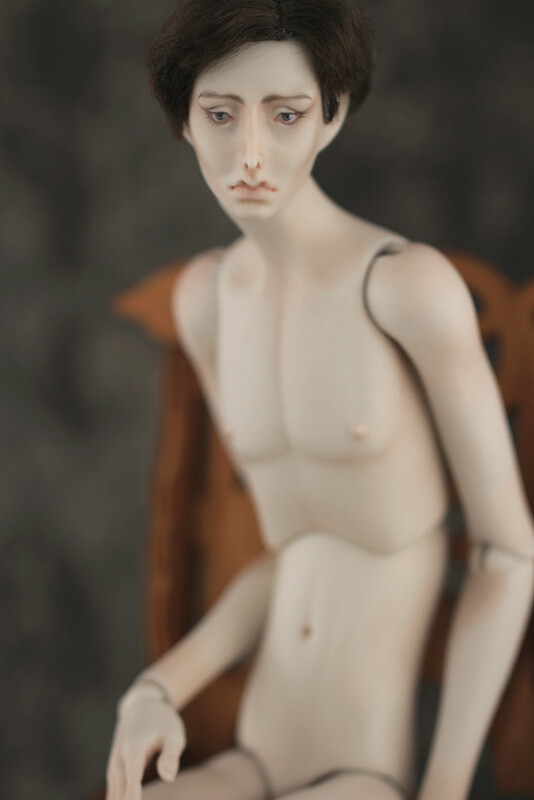 It is possible to order the dolls according to your wishes. Orders are carried out in sequence." So beautiful! I have to admit, their unique features are really growing on me. Annnnnd here's my Leon! What a pouty poetic-looking boy! When I bought Leon, Sophia could not accept Paypal at that time (something to do with the transfer to Russia). She managed to work something out with me, though, so perhaps she can do the same if you decide to purchase from her. Very interesting dolls, unique concept. I love your dolls, they are very unique. I love love love your dolls! This is the first I've seen them. I am partial to unusual dolls. 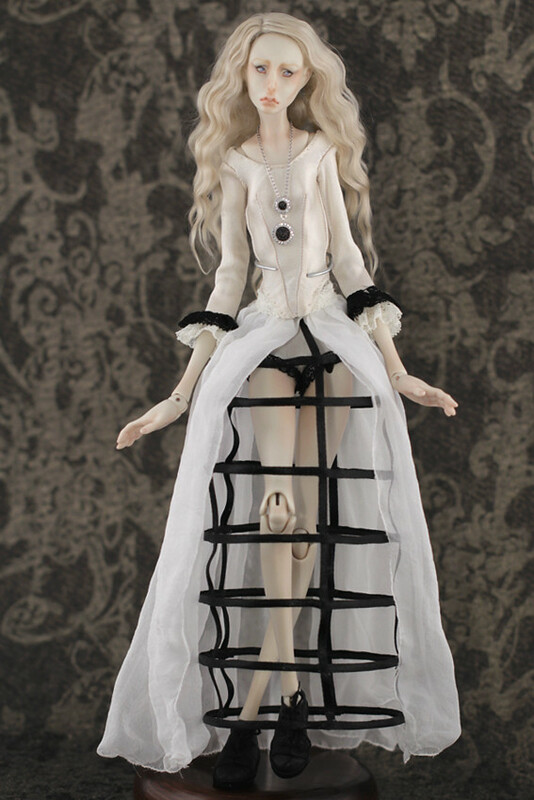 There are surely no other dolls like yours, you certainly have your very own wonderful style! Just an FYI, nessa is not the artist, she is an owner of one of Sofia's dolls and a big fan. Since it might be that not all artists will join the forum (although we can dream!) fans and owners of the dolls are allowed to start Discussion by Artist threads too. Oh thanks for reminding me of that! I did know that, but for some reason forgot! Oh how I wish I was the artist! 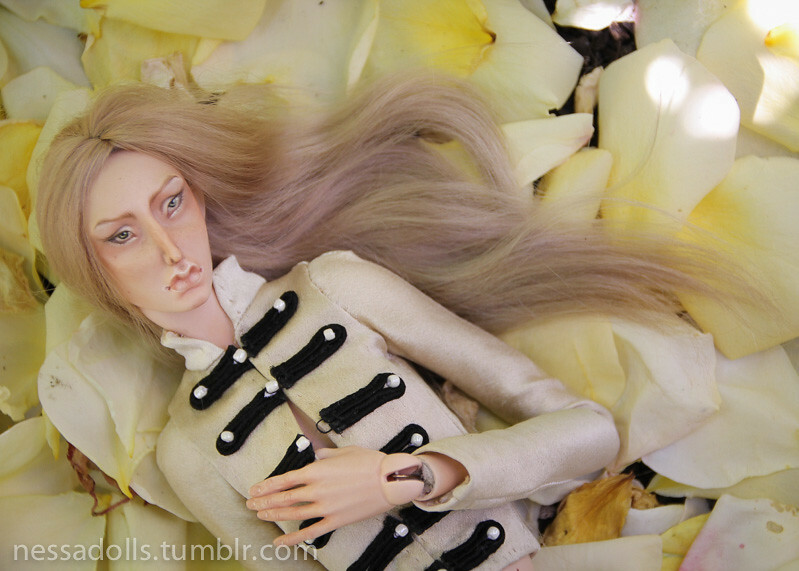 I would create all of the dolls only for myself and hoard them, haha! nessa, thank you for creating a thread about my dolls! I'd like to introduce my website. Here you can find much information about dolls. Please enjoy! Unfortunately the link to the website leads to this thread for some reason. And I suppose the link to the Russian store is not necessary for international buyers, it's much easier to contact me via email. I’m happy to introduce you my new creation “SiRin” project. These dolls will be listed on eBay starting from 1st of July. I Hope you like them! The Sirin project bears a name of a Slavic bird Sirin who is usually associated with grief. I was inspired of this bird’s image, but created something different from original character. Si and Rin are the couple of lovers, each of which has one wing, and only together they can fly. Each of them bears something dark and light, sad and beautiful, but together they turn into a bird of paradise. You can find more photos and information in site gallery. Wow- these are amazing! So glad you have joined the forum! !